Chicoric acid was isolated from dandelion (Taraxacum officinaleWigg.) leaves by column chromatography. Conditions for HPLC analysis of chicoric and chlorogenic acids were optimized. These acids were assayed in some plants growing in Georgia. 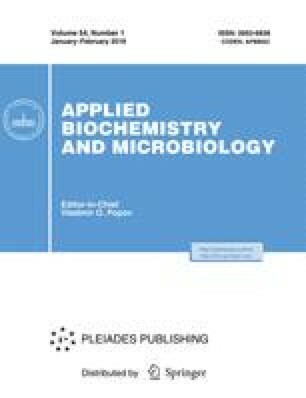 The optimum conservation temperature for the preservation of chicoric and chlorogenic acids in the leaves of dandelion and bilberry (Vaccinium arctostaphylosL.) was determined.